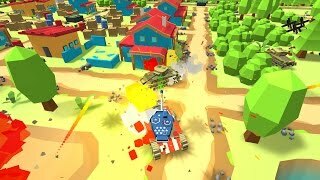 Enjoy this unique tank battle game! Steer your tank and obliterate other users in your way. Collect power-ups, fix the damage you take and show no mercy! 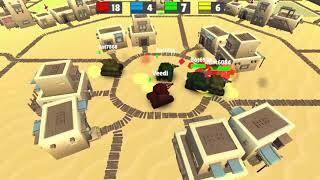 Enjoy this amazing 3D war game where you control a tank to crush your rivals. 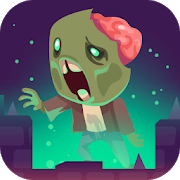 Move around the game screen, collect all sorts of power-ups, increase your ammo and obliterate other users!